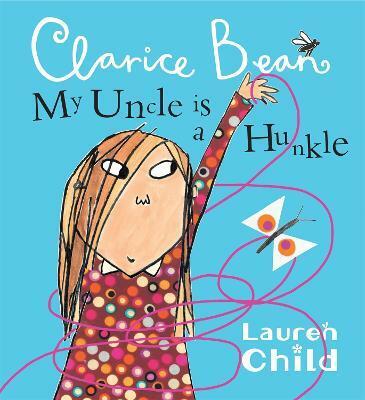 A brilliantly quirky picture book from Children's Laureate, Lauren Child. Starring the fabulously feisty Clarice Bean! Mum and Dad are going away on Important Business, so Uncle Ted comes to stay. Before long there's a guinea pig on the loose, Grandad's gone missing and her little brother is stuck in the railings like a giant squeaking tomato! Luckily Uncle Ted's around. He'll come to the rescue . . . won't he? The second picture book in the award-winning, bestselling Clarice Bean series!